The Domain Name System (DNS) is a distributed database system that translates a plain language web address (URL) into an IP address. If it were not for DNS, domain names would be complicated number codes instead of words and phrases. In general, local computers have a least one server that handles DNS requests. 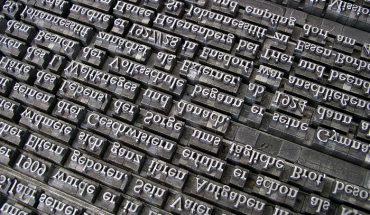 These perform cashing or look-up functions to shorten the length of time it takes to resolve lookups. A problem occurs when data is introduced to the DNS cache that comes from a malicious attack or a misconfiguration. This bad information is saved to the cache and poisons the system, resulting in redirections to incorrect websites or to websites that infect computers. In some cases, these sites look fine, but are actually designed to steal information. Luckily, learning how to flush DNS from your operating system improves your browsing capability. To flush DNS in Windows you use the command prompt. Start by closing all open web browsers and applications that are currently running. Next, open the Windows command prompt by clicking “Start” and typing “cmd” in the search box. Now click “enter” on your keyboard. You will receive a command prompt. At the prompt type “ipconfig /flushdns” and then “enter” on your keyboard. You should receive a message stating “Successfully flushed the DNS Resolver Cache.” The incorrect entries have been removed from your computer. 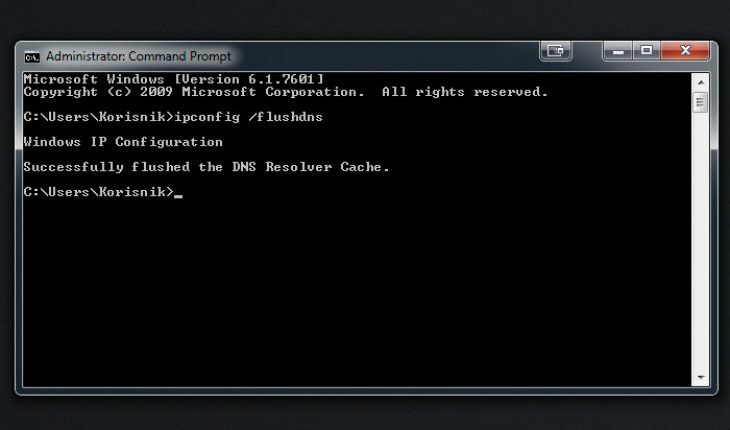 You can then view the DNS resolver cache by typing “ipconfig / displaydns” in the command prompt. Once again exit your web browser and close any applications. Open the terminal on your computer. If you are running Lion (Mac OS X 10.5, 10.6, or 10.7), type “dscacheutil – flushcache) and hit the return key. If you are running Tiger (Max OS X 10.4), type “lookupd – flushcache” and hit the return key. 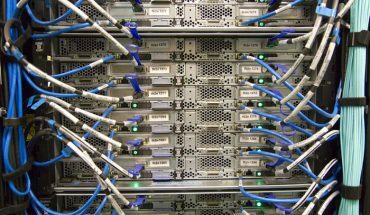 DNS issues can arise for a variety of reasons on computers with network administrator access, but common users typically only encounter DNS problems from bad configuration entries or if the local computers needs flushing. Sometimes home users input the DNS Server for their ISP incorrectly which results in a failed connection to the Internet. If this happens, a flush is needed to restore the connection. 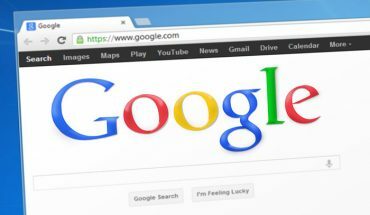 Users know here is a problem when they receive a number of DNS or 404 errors, even when their Internet connection is working fine. 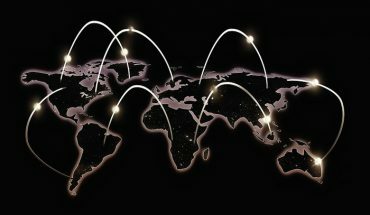 DNS poisoning attacks can be prevented by making it more difficult for DNS servers to trust the information passed to them by other DNS servers. Over time it should become more difficult to poison a cache as secure DNS and DNSSEC is slowly deployed to resolve DNS issues by using electronic signatures and public key certificates for validation.